As a nutritional supplement, replace 1 daily meal with a packet. Use 8 oz. of water or your favorite beverage. Add 1 packet of Lean Body for Her and mix in a blender or shaker. Contains Milk, Soy (Lecithin). Note: Soy Lecithin helps the powder to dissolve in water). Notice: Use this product as a food supplement only. Do not use for weight reduction. Ingredients: LeanPro (Cross Flow Micro Ultrafiltered Whey Protein Isolate, Cross Flow Micro Ultrafiltered Whey Protein Concentrate, Soy Protein Isolate [non-GMO]), Natural & Artificial Flavors, EFA Plex (Sunflower Oil, Creamer [High Oleic Sunflower Oil, Corn Syrup Solids, Sodium Caseinate, Mono- and Diglycerides, Dipotassium Phosphate, Tricalcium Phosphate, Soy Lecithin, Tocopherols], MCT Oil, Flaxseed Oil, Borage Oil), Fiber Plex (Polydextrose, Fibersol 2 Fiber, Cellulose Gum, Oat Flour, Rice Bran), Vitamin & Mineral Blend (Di-Calcium Phosphate, Magnesium Oxide, Ascorbic Acid, Vitamin E Acetate, Niacinamide, Electrolytic Iron, Zinc Oxide, D-Calcium Pantothenate, Pyridoxine Hydrochloride, Copper Gluconate, Riboflavin, Vitamin A Acetate, Thiamin Mononitrate, Folic Acid, Potassium Iodide, Cyanocobalamin), Salt, Sucralose, Acesulfame Potassium. Get Lean, Burn Fat. Hi-Protein Meal Replacement Shake. Increase Energy. Beat Hunger. All-In-One Nutrition. Lean Body for Her is rich in the nutrients women need to get into great shape and achieve optimum health! Who should use Lean Body for Her? Women of all ages who desire nutritional support for toning lean muscle and burning unwanted fat. Lean Body for Her works best when used in conjunction with a low calorie diet and exercise. What can Lean Body for Her do for me? Lean Body for Her is a unique meal replacement powder formulated specifically for women’s nutritional needs. It is high in the nutrients that an active woman needs to get into great shape and achieve optimum health. Is Lean Body for Her easy-to-use? Yes! Lean Body for Her comes convenient, serving size packets that fit easily into your purse, briefcase, or gym bag. Whenever you want a fast, delicious and nutritious meal or snack, just tear open the packet and mix with cold water or skim milk. 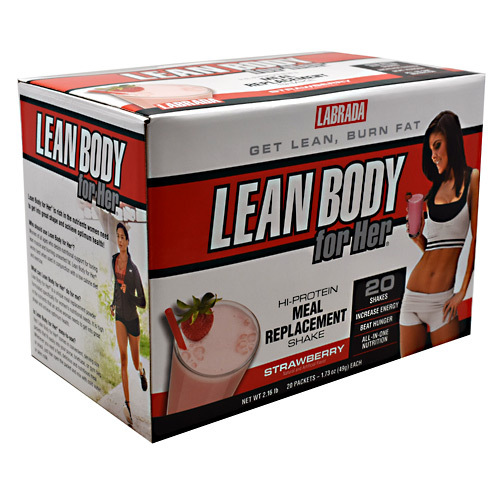 Here’s what you get in every packet of Lean Body for Her: 30 grams of high-quality protein. Protein is necessary for the maintenance and repair of lean muscle. Lean Body for Her contains a precise blend of highly bio-available proteins to support lean muscle and a faster, fat-burning metabolism. If you are weight-training and doing cardio several times a week to get leaner, you will need to consume adequate amounts of protein to achieve your goals. 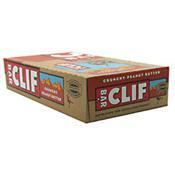 Only 9 grams of carbs to help you control carbohydrate intake in your diet. Bone Supporting Nutrients. Bone health is especially important for women, as osteoporosis is five times more common in women than in men. Contains 40% of the Daily Value (400mg) of calcium. The National Institutes of Health recommends women consume 1,000mg of calcium each day to help prevent osteoporosis. Folic acid is a B vitamin that helps the body make healthy new cells. Studies show that folic acid may be helpful in supporting your body’s natural resistance to heart disease, stroke, some cancers, and Alzheimer’s disease. Iron is essential to making healthy red blood cells and carrying oxygen to the body’s tissues. According to the Mayo Clinic, one in five women and half of all pregnant women are iron deficient. 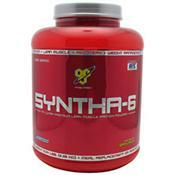 Glutamine is an amino acid that aids in recovery and supports the immune system. Lean Body for Her contains over 7,500mg of Glutamine and Glutamic Acid. 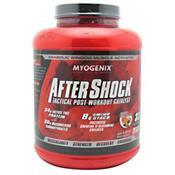 Antioxidants including Vitamins C and E to help protect your body against free radicals. 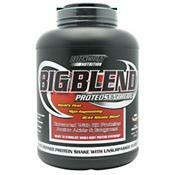 B Vitamins for proper metabolism of protein and fat and to help support nerve and brain function.